We are members of Which? Trusted Traders who provide an alternative dispute resolution service via Ombudsman Services. Your Garage works hard. I keeps your vehicle and possessions protected from the elements and unwanted v isitors. It gets a lot of use and sometimes needs some love and attention. 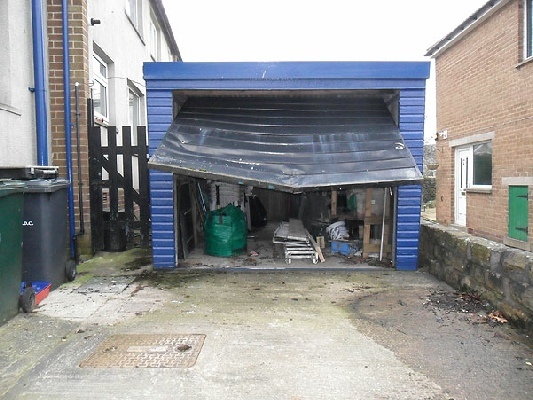 We specialise in Garage repairs in Halifax and the surrounding areas. 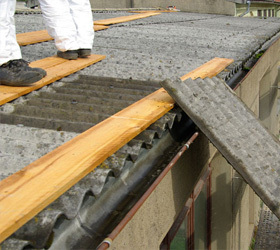 We could fix or replace the garage roof or fix or replace the garage door. 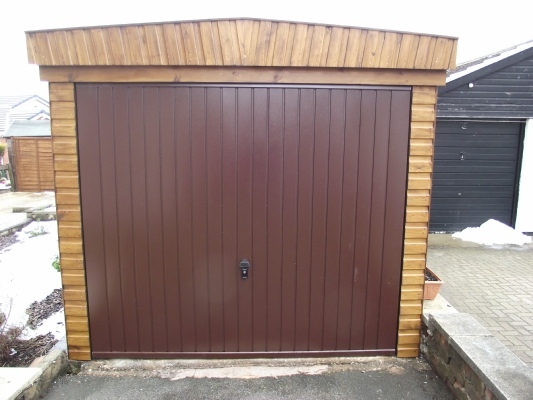 In fact all the elements of your garage can be brought up to spec with our garage repair service. 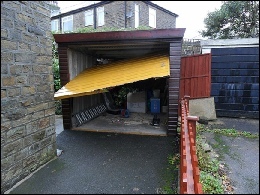 We have over 60 years experience with garage repairs in West Yorkshire area, we can tackle almost any job from the smallest garage repair to large garage repairs or even full scale garage refurbishments. 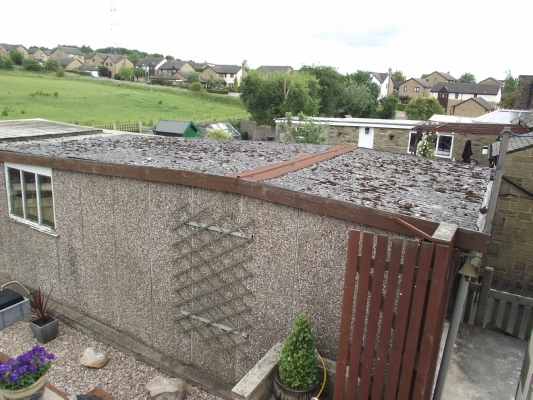 Don't put up with a leaky garage roof or a difficult garage door call us now on 01422 270045 and ask us about our garage repair service.